Detective Jake Peralta and his partner are part of the 99th precinct of the New York City Police Department. They are very talented cops who take an unorthodox approach to police work. They solve many crimes, but childish Peralta constantly makes jokes and pulls pranks on his fellow officers. His partner Santiago is the focus of many of his jokes. Although, Peralta solves a lot of crimes and has the highest arrest record for his precinct, the new captain isn't amused by his antics. Captain Holt does everything by the book. On his first day in the new precinct, he announces that he wants everyone dressed appropriately in a suit and tie including Peralta. Despite his years of outstanding service in the department, he's been passed over many times for promotion. He believes it's because of his sexuality, and he wants to start his first captain position by straightening out the precinct. 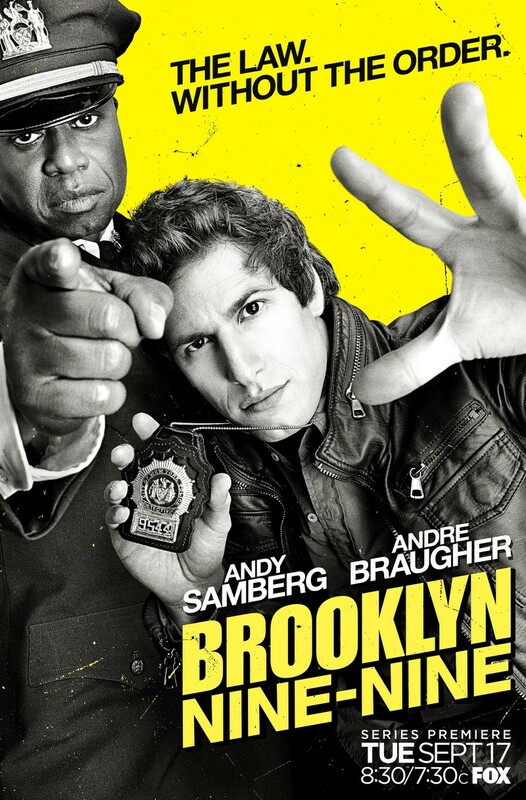 DVDs Release Dates is the best source to find out when does Brooklyn Nine-Nine come out on DVD and Blu-ray. Dates do change so check back often as the release approaches.